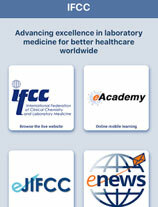 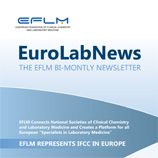 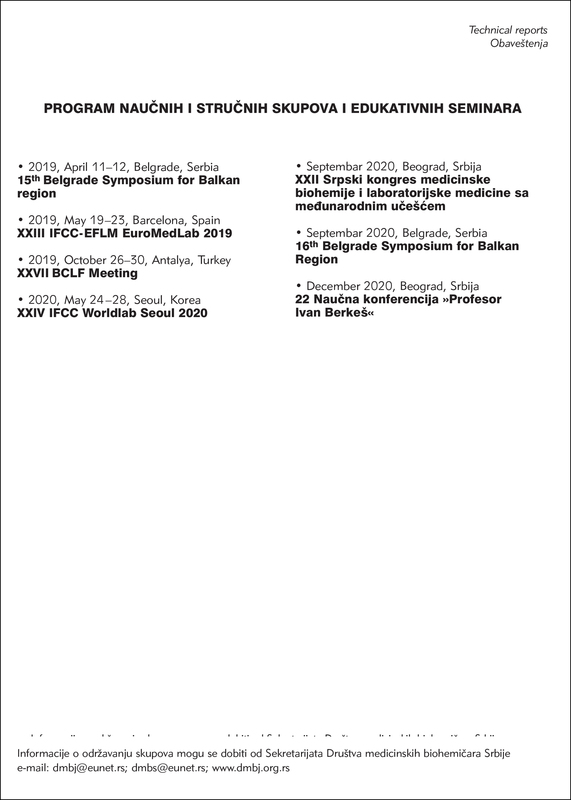 S M B S is the member of the International Federation of Clinical Chemistry and Laboratory Medicine-IFCC, European Federation of Clinical Chemistry and Laboratory Medicine-EFCC and Balkan Clinical Laboratory Federation-BCLF. 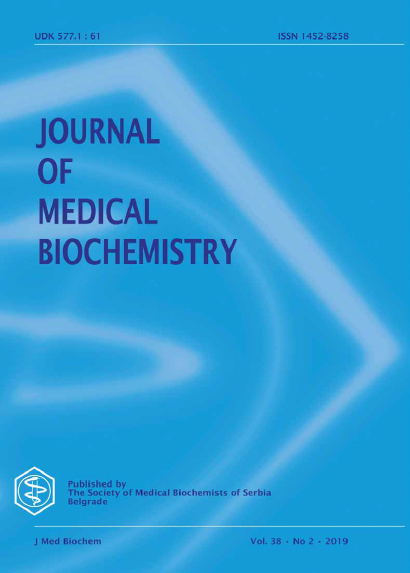 Authors are requested to submit their papers electronically by using online manuscript submission available at www.editorialmanager.com/jmedbiochem or www.jmedbiochem.edmgr.com. 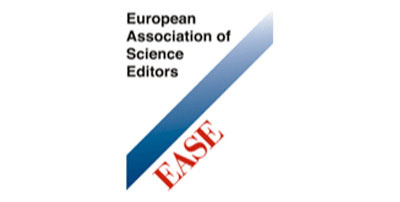 This site will guide authors stepwise through the submission process. 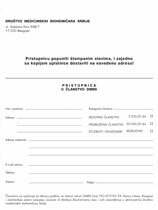 All manuscripts submitted to the Journal of Medical Biochemistry are checked using CrossCheck iThenticate plagiarism detection system for duplicate and unattributed content. 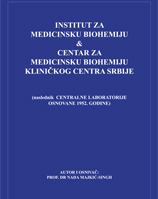 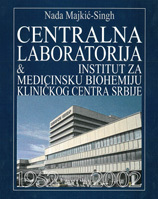 DMBS :: Društvo medicinskih biohemičara Srbije © 2017.